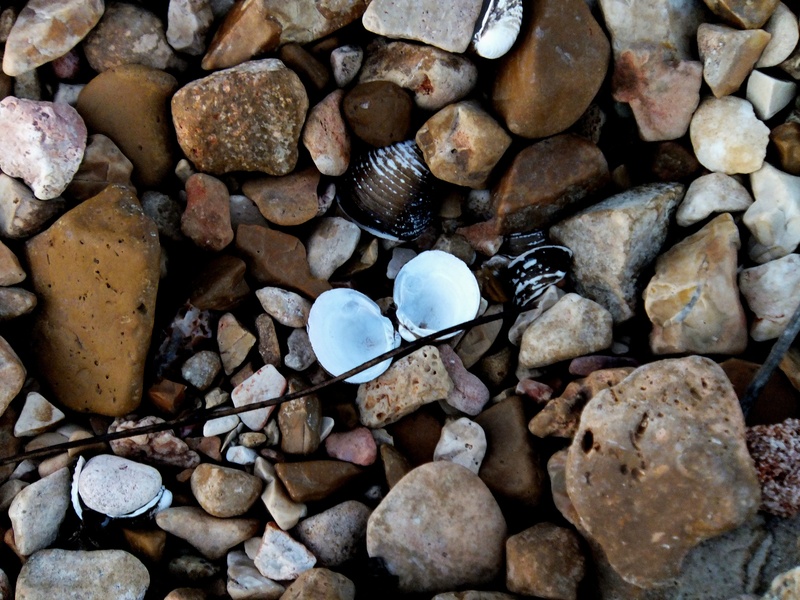 This entry was posted in Nature, Ozarks, Poems, Small Stones and tagged advent, angels, Christmas, grace, lake, shell by The Course of Our Seasons. Bookmark the permalink. Love seeing the shells as angel wings…….